We're still a month away from E3, but the rumors are already starting to fly! According to PC Gamer Bethesda will be showing a 20-30 minute gameplay demo at the end of their E3 Press Conference. The article also states that the game will not be releasing this year. 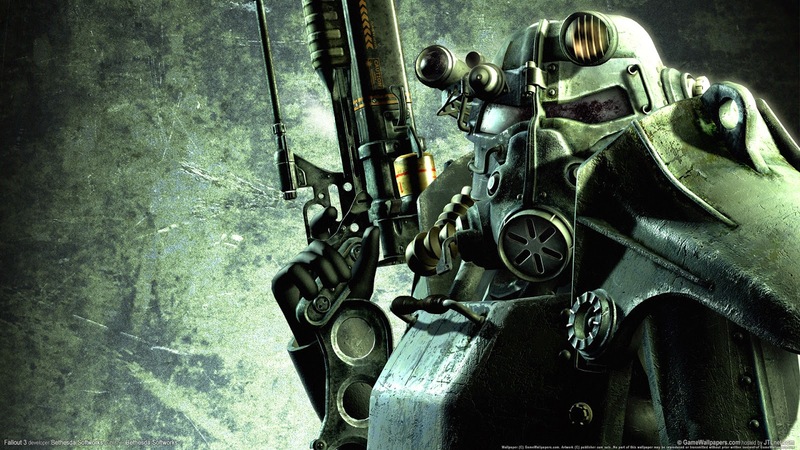 Fallout 4 at E3 2015: From an anonymous source PC Games has undergone exclusively that Bethesda wants to use the end of his first E3 press conference for the official announcement of Fallout 4. According to industry insiders in contact with the development studio that awaited by millions of fans apocalyptic RPG would be presented with a detailed gameplay video from 20 to 30 minutes length. In addition, the game will no longer appear in 2015. Verification can not be this rumor at the present time, Bethesda is silent persistently. However, the statement of the person known to us to fits a recent statement made a further Insiders named shinobi602 codenamed. This statement said that an unnamed RPG called integral part of the Bethesda-PK. Stay tuned for all the latest E3 news and rumors as we approach the June 16th start date.